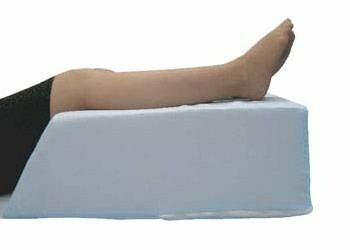 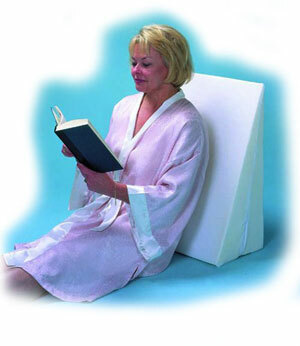 Beds and accessories from leg lifts to mattresses and hospital rails. 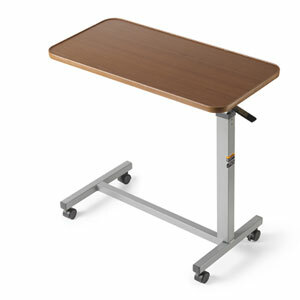 We have many, many items in stock. 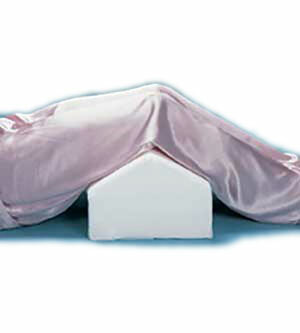 Please call us to find out more at (505) 327-4041. 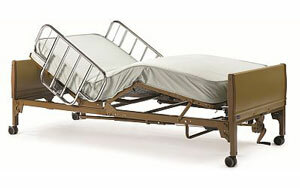 Manual and electric hospital beds with safety rails and mattress. 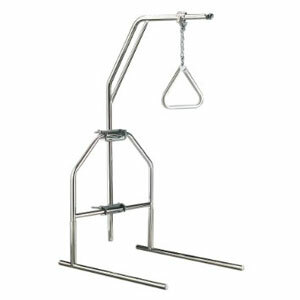 The free standing structure permits the patient to use the trapeze bar to change positions while in bed.